Our job in short is to create for you a positive experience that you will not soon forget. We choose to provide those memories to you in great food with a taste worth storing in your memory. Our focus while you are visiting us is to treat you like our family from the time you walk in the door until the time you leave. 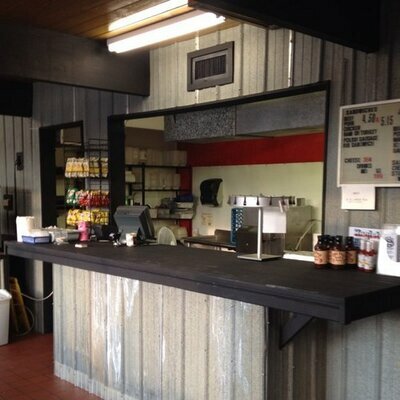 The Black family is working and carrying on the long time 'Old Post BBQ' name and continuing the traditions of 'Great Affordable barbecue that forces you to come back for more'. We feel that when your senses are activated with great taste, it's not something that you soon forget. Our smokers have over 30 years of taste and seasoned smoke that gives you that natural world famous taste that can only be found from a hand full of BBQ joints across the US. Not sure about that? Come in and judge for yourself.